This wonderful bulb-vegetable, one of the oldest edible food sources known to humankind, is found in a bewildering array of recipes and preparations, be it your favorite salad, or mouth-watering gravy or curries. It has also been used in traditional medicines since ancient times for its health promoting and curative properties. 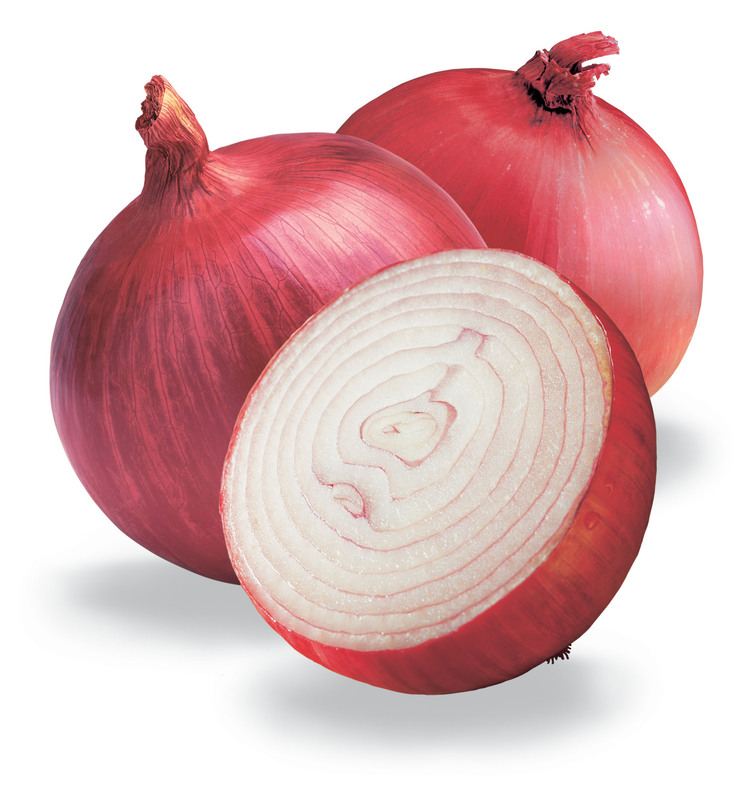 Never mind the tears they bring on-Onions are an ace ally in your fight against disease. Phyto-chemical compounds allium and Allyl disulphide in the onions convert into allicin by enzymatic reaction when its modified leaves are distorted (crushing, cutting, etc.). Studies have shown that these compounds have anti-mutagenic (protects from cancers) and anti-diabetic properties(helps lower blood sugar levels in diabetics). In addition, Allicin also decreases blood vessel stiffness by releasing nitric oxide (NO) and thereby bring a reduction in the total blood pressure. Further, it blocks platelet-clot formation, and has fibrinolytic action in the blood vessels. Altogether, it helps decrease in overall risk of coronary artery disease (CAD), peripheral vascular diseases (PVD), and stroke. It's best to eat it raw right?